In the history of the Swedish Academy, the decision to award Bob Dylan the 2016 Nobel Prize in literature is a sensational one. What made it happen? In this richly illustrated volume, containing dozens of unknown black-and-white photographs, Sara Danius provides a unique look into the deliberations behind the 2016 Nobel Prize, describing what ultimately made the controversial decision an easy one to make. In addition, she pays particular attention to the media coverage. This is a book for Dylan afficionados–as well as for anyone interested in music and literature. Danius is a pitch perfect essayist: precise observations in a limited space with an offbeat touch of wryness. /…/ For better or worse, On Bob Dylan offers more than what was likely intended when it was written. The text’s freshness becomes a testimony from someone who appears to have wanted to air out the Swedish Academy. I think Sara Danius loves Bob Dylan. Her portrayal is neither pompous, boastful or egocentric. On the contrary, it is sober, matter-of-fact and heartfelt. And in a sense, she admits that the Nobel Prize in literature is just a prize. It is indeed a great honor to be awarded it, but it is never ‘rude’ to delay one’s answer, or even to turn it down. 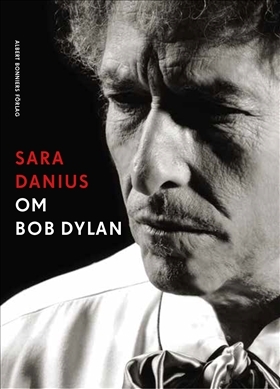 The interesting thing about Sara Danius’ little book about Bob Dylan is her consideration of how old the debate about his literary status really is. Already in the mid-sixties, when he was in his 20s and had released a couple albums, a few discerning individuals argued that Dylan displayed an originality that warranted comparisons to William Blake and Arthur Rimbaud. In Dagens Nyheter in 1967, the literary critic Torsten Ekbom even wrote that he deserved a Nobel Prize. 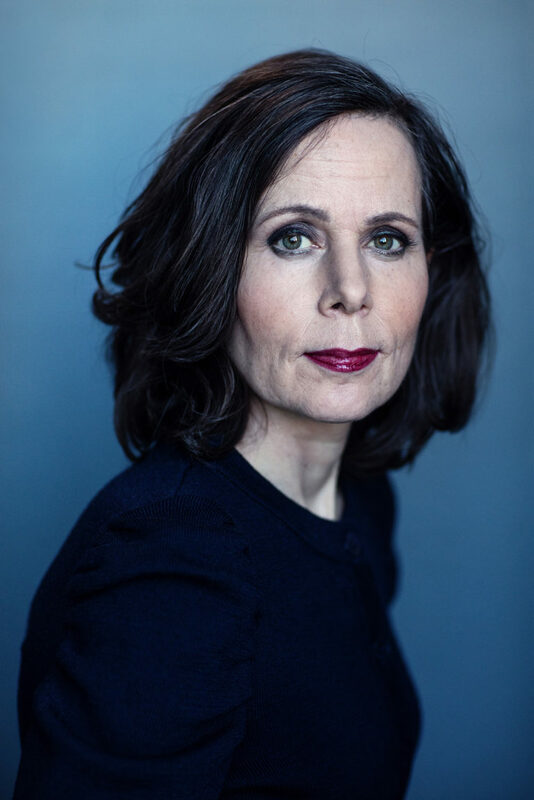 Hedlund Agency proudly welcomes esteemed essayist Sara Danius!